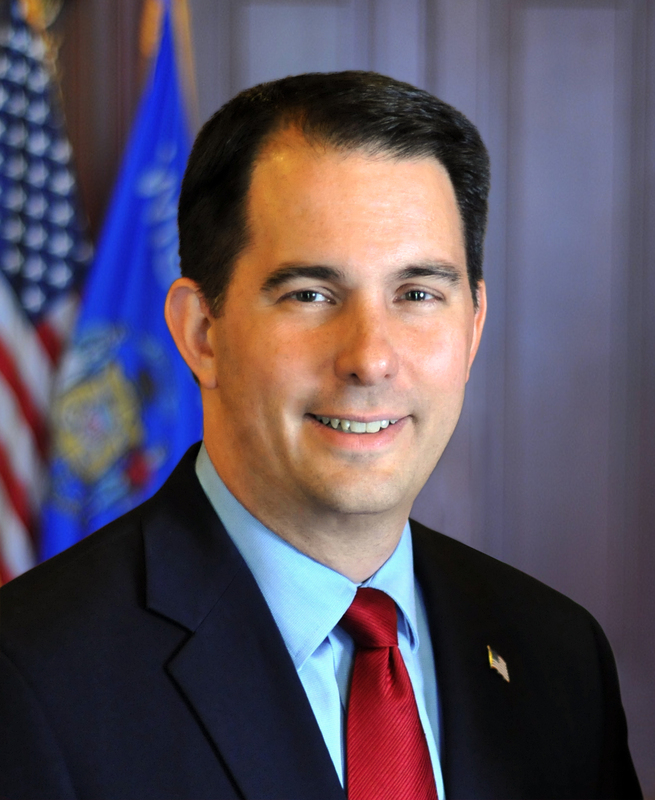 MADISON – Governor Scott Walker signed Senate Bill 76 into law today, which relates to the replacement, reconstruction, and transfer of an approved high capacity well, as well the recommendation of special groundwater measures by the Department of Natural Resources (DNR) and metering requirements for certain high capacity wells. Senate Bill 76 – specifies that no additional approvals are required for an owner of an existing high capacity well to repair an existing well, construct a replacement well with certain restrictions, reconstruct the well, or transfer the approval to a new owner at the same time the owner transfers ownership of the land on which the well is located. The bill also requires DNR to complete a hydrologic study of four designated study areas within central Wisconsin to evaluate the extent to which existing and potential groundwater withdrawals are causing or are likely to cause significant impacts to lakes and streams. Based on results, DNR is directed to determine whether special measures relating to groundwater withdrawals are necessary in the study area to prevent or remedy adverse impacts to lakes and streams as a result of groundwater withdrawals. The bill requires DNR to begin the study within one year of the bill’s enactment and directs them to submit the specified reports to the legislature within three years of initiating the study. Authored by Senator Scott Fitzgerald (R – Juneau) and Representative Gary Tauchen (R – Bonduel), the bill passed the Senate with a vote of 19-13 and was concurred by the Assembly with a vote of 62-35. It is Act 10.